In 1968 Garry, together with his older brother Peter, established what was to become one of Australia’s foremost semi-trailer manufacturing enterprises, White Transport Equipment Pty. Ltd. Over the years Garry showed a high degree of engineering skill and acumen in problem solving and innovative design, resulting in expanded and improved product capabilities. The company quickly established and maintained its reputation for innovation, reliability, quality and consistency of products and services. In 1995 White Transport Equipment amalgamated with Hamelex Transport Equipment to form Hamelex White, Australia’s largest manufacturer of steel and aluminium tippers and semi-trailers. In 2004 Hamelex White, in turn, was acquired by MaxiTRANS, Australia’s largest supplier of broad sector road transport equipment, and it was through this acquisition and Garry’s subsequent retirement that funds were enabled to be directed to the establishment of the Foundation. As the second of four children Garry, at age 10, moved from the inner-city with his family to acreage outside Melbourne. It was here that his great and enduring passion for the Australian bush and its inhabitants was ignited. In 1976 he and his wife Patricia bought 40 acres of clear felled land in west Gippsland, Victoria and set about regenerating it. Together with family and friends Garry and Pat planted hundreds of native and local plant species to bring their plot of land back to its original beauty. The land is still owned by Garry’s family and is now a refuge for many species of Australian flora and fauna. To all who knew him during his lifetime it was evident Garry had a great and abiding love of and appreciation for our Australian flora, fauna, culture and history. As his vibrant life drew to an all-too-premature close it was of great comfort to him and those closest to him to know that he was leaving an enduring legacy to help support, promote and preserve the integrity of the country he so deeply cared for. Peter is a married father of four and the elder brother of Garry White. Peter had a career spanning more than 30 years in the transport industry. In 1968, Peter together with his brother Garry, established White Transport Equipment Pty Ltd, a transport manufacturing company, which quickly established a reputation for innovative designs, reliability, consistency and service. In 1983, Peter purchased Freighter. Peter re-established the company as Australia’s premier trailer manufacturer. He purchased Coonara Heaters from receivers in 1986 and worked to restore its reputation and profitability. In 1998, Peter merged Freighter and Coonara with Maxicube, and became a board member until 1999. 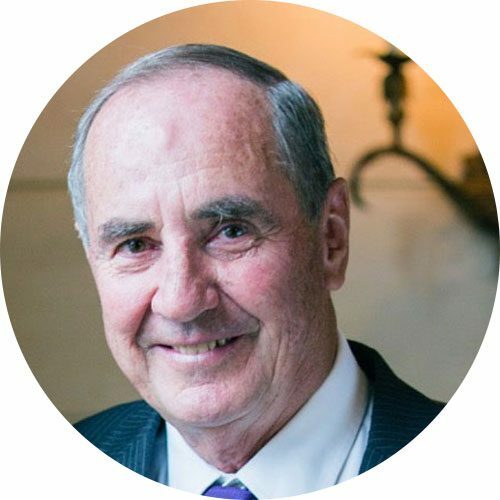 Currently semi-retired, Peter has been a board member of The Garry White Foundation since its inception and also runs his own charitable foundation. Pip is the daughter and only child of Garry White. She is a mother of two young girls and has a love and dedication to conservation and sustainability. 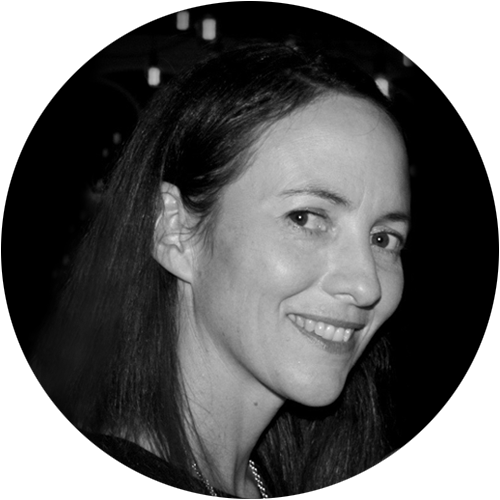 Pip has a BSc from Monash University and worked as an environmental consultant in a prominent Melbourne based engineering company from 2001 to 2004 before founding an organic food manufacturing business, 4P Organics in 2005. With the birth of her second child in 2010, Pip left the business and now holds the position of Executive Director of The Garry White Foundation in a voluntary capacity. Edwin is a father of three and grandfather of five. 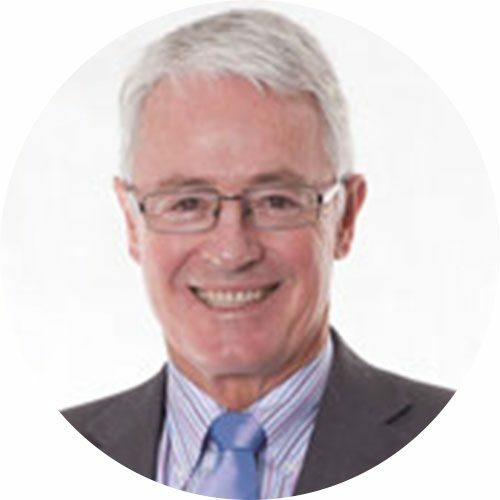 As a Principal at Duffy & Simon Lawyers, the largest firm in West Gippsland, Edwin continues to enjoy a long and distinguished legal career spanning over 30 years. Edwin has long been involved with the community previously as a Councillor in both Cardinia and Pakenham shires and serving as the first Mayor of Cardinia Shire. Dedicated to supporting disadvantaged members of the community, Edwin currently serves as the President of Outlook Victoria, a not-forprofit organisation catering for the needs of the disadvantaged. 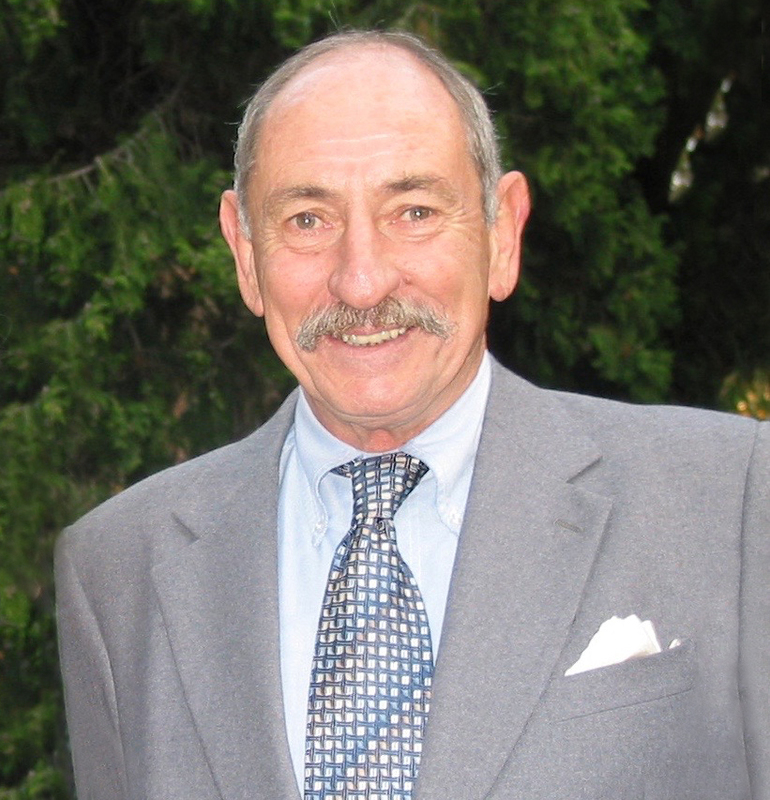 Edwin has served as a board member since the inception of The Garry White Foundation. Lucinda is the niece of Garry White. She had a ten year career in advertising as a Graphic Designer, during that time she helped co-ordinate art auction fundraisers for the Lighthouse Foundation, helping raise over $72,000 in 2010. She became increasingly passionate about environmental and social causes, and in 2012 she left the advertising industry and started work at her father’s foundation, the Peter & Lyndy White Foundation. 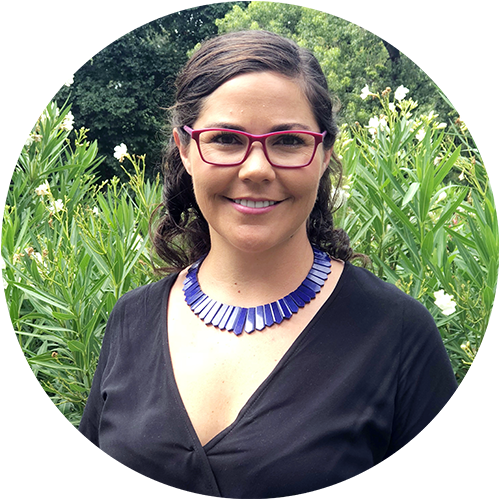 In 2015 she completed the AICD’s Company Director’s course and in 2018 she was appointed to the Board of both the Garry White Foundation and the Peter & Lyndy White Foundation.